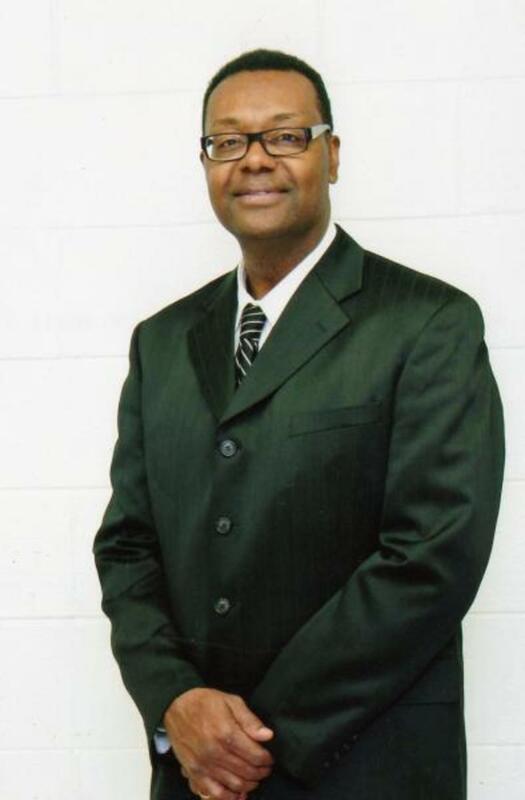 Ebenezer Missionary Baptist Church - About EMBC - Pastor: Dr. Cornelius E. Battle, Sr.
Dr. Cornelius E. Battle was born on August 18, 1958 to Deacon Caesar and Hazel Battle of Whitakers, North Carolina, the sixth of eight children. Dr. Battle preached his initial sermon on February 18, 1990 and was ordained by the Rowan Baptist Association. Dr. Battle is the senior pastor of the Ebenezer Missionary Baptist Church of Durham, North Carolina. Dr. Battle earned the Doctorate of Ministry Degree in May 1997 from United Theological Seminary in Dayton, Ohio. Dr. Battle's dissertation was ranked as the number one dissertation by his peers. He earned his Master of Divinity Degree with honors in May 1993 from Virginia union University School of Theology in Richmond, Virginia, earned his Bachelor of Science Degree in Electronics Engineering Technology in October 1980 from DeVry University in Kansas City, Missouri. He did studies in Missionology at Yale Divinity School in Hartford Connecticut. Dr. Battle is the former Moderator of the New Hope Missionary Baptist Association which consist of 41 churches. He is an Adjunct professor and Doctor of Ministry Mentor with the Maxwell/Battle Scholars and Assistant Graduate Dean at Apex School of Theology located in Durham, NC. Dr. Cornelius Battle received the Torch of Freedom Award from the State NAACP of North Carolina. He is married to the former Miss Tangela Denise Watts. They have two children, Cornelius Jr. and Diarra. His motto is, "Love your neighbor as yourself"!